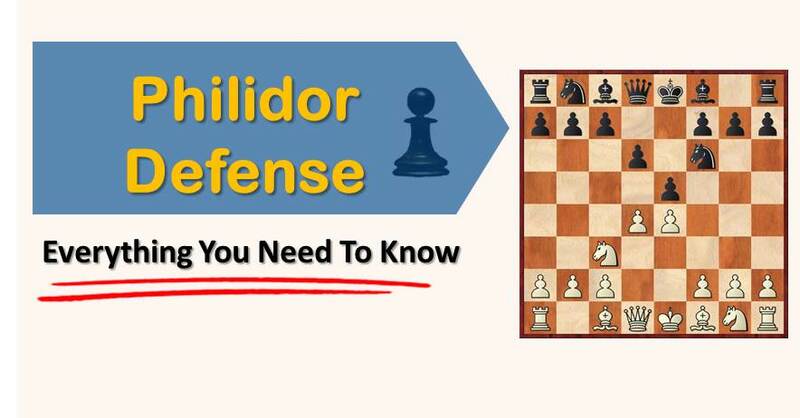 The Philidor Defense is an excellent practical weapon to play for a win with the black pieces. The opening name is given thanks to the famous 18th century player François Andre Danican Philidor, who advocated 2…d6 as an alternative to the common 2…Nc6. Philidor’s original idea was to play f7-f5 on the next move, challenging white’s center. There are several GMs between 2500-2700 who play this defense quite regularly and there are some obvious reasons for that. The position becomes tense from an early stage, black avoids exchanges and there are plenty of ways to play the position for both sides. The opening leads to a strategical battle in which black awaits his moment to counter attack. Although there is a fair amount of theory, this is not a theory depending position. In order to fight blunders, find the right plan in complex positions and improve your positional and tactical vision we recommend you to sign up for our comprehensive training course. Hundreds of chess players already benefited from our training . Don’t wait, start winning chess games today. A mistake won’t make you lose the game, so it’s more about understanding than memorizing the moves. For all these reasons, this opening has become so popular among Grandmasters, especially when they play in Open tournaments and have to win games with the black pieces as well. Some of the players who employed the Philidor with success are GM Christian Bauer, GM Victor Bologan, GM Branko Damljanovic, GM Aleksa Strikovic and many others. However, it is impossible not to mention Baadur Jobava as the only elite player to continue playing this opening and not only as black. He has also tried it as white and has won many games, including against a top player like Peter Svidler. Studying the games of these players will help you understand the ins and outs of this opening. 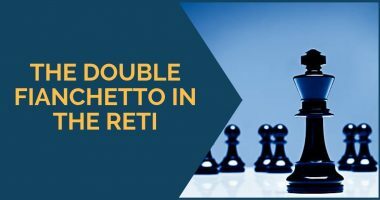 One of the most important nuances of the opening – and if we look closely in the games played by Jobava we can see him applying it – is that black never releases the tension in the center, unless there is something concrete for him. By keeping the tension in the center, it’s harder for white to start an attack on the kingside and meanwhile black improves his position. The control of the square e5 is vital for black. 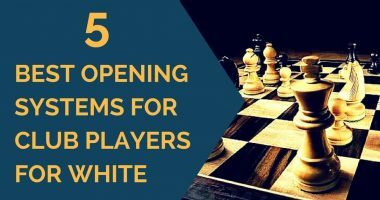 In this article we will have a close look at some games played in this opening and we will see some examples of how black can play without releasing the center and still create practical problems for white. Our first example of Philidor Defense is the game played between the Grandmasters Ruben Felgaer and Jobava. The game was played in the tie breaks of the World Cup in 2004 and it shows the plans black can employ, with h6-Re8-Nf8-Ng6. Inside this game we’ll take a look at some other games by Jobava. As in this move order starting by 1…d6 white can force the transition into a queenless middlegame, our second game from this article is dedicated to that. Despite the trade of queens, the position is far from being a “dead draw”. Even if the theory manuals regard this line as slightly better for white, practice has shown that black’s position is hard to crack. After 4.dxe5 dxe5 5.Qxd8+ Kxd8 6.Bc4 black normally plays 6…Be6, accepting doubled pawns but building a solid position. However, the move 6…Ke8!? is very interesting leads to complicated play. In our last example of Philidor Defense we will look at other possibilities for white after black plays 4…Nbd7. It is worth mentioning Shirov’s idea of 5.g4 which you need to know in order to play this variation. We have a look at the game between Aronian and Vachier-Lagrave. 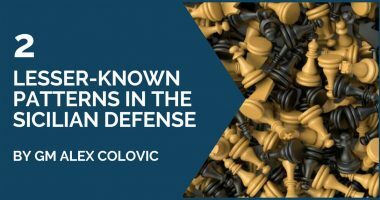 We hope you enjoyed this article and learned more about the Philidor Defense. It is not an easy defense to play, but if at some point you’re in need for a long battle as black, this is an excellent weapon. Good luck!